The turmoil in Turkey and the government’s subsequent blocking of social media sites – including the recent banning of and legal battle with Twitter – highlights just how powerful social media can be in times of unrest. And Turkey isn’t the only country to block social media – there are at least six other countries right now that are blocking Twitter, Facebook or YouTube. According to Mother Jones, Turkey is joined by China, Iran, Vietnam, Pakistan, North Korea and Eritrea. 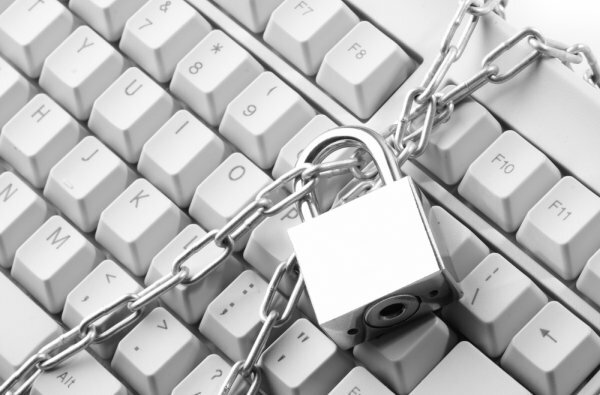 All six countries are reportedly blocking at least one social network. North Korea may have been blocking social networks the longest, as the country’s internet access has always been highly restrictive. 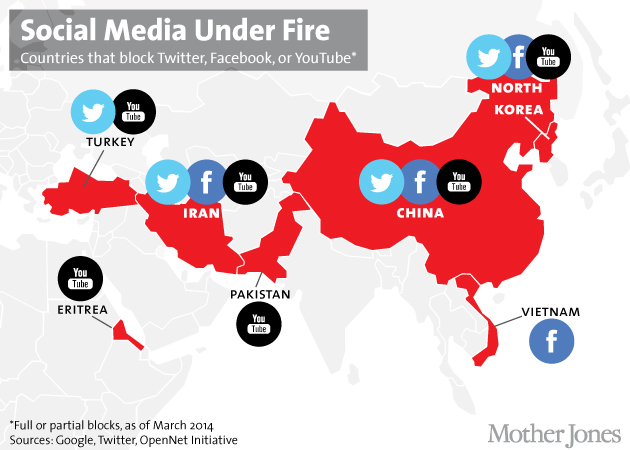 China and Iran both blocked Facebook, Twitter and YouTube in 2009 following political upheaval within their borders. Eritrea, often being listed as one of the most censored countries in the world, reportedly blocked YouTube in 2011. In 2012 Pakistan blocked YouTube after the site reportedly refused to remove a politically-charged video, and continues to block the site to this day. Widespread reports from Vietnam suggest that Facebook has been blocked for several years, despite relatively easy circumnavigation.